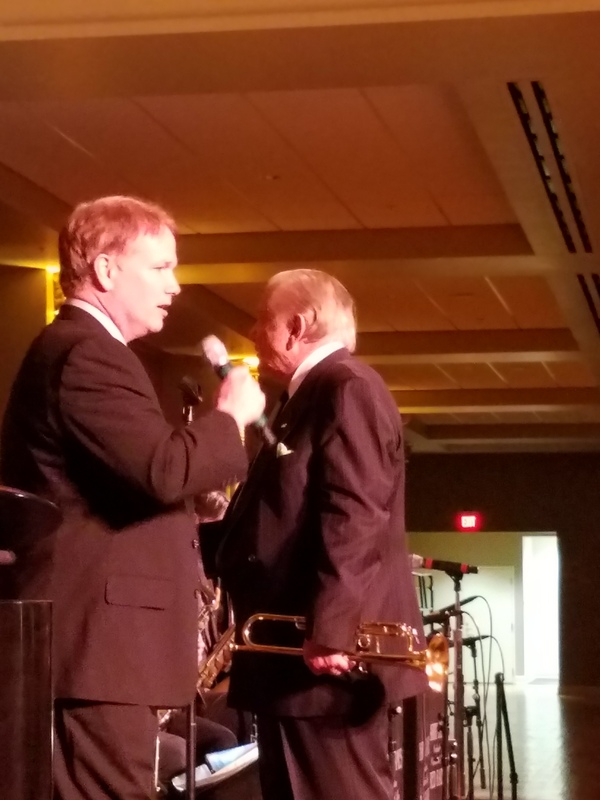 “Fly Me to the Moon” is one of the songs Mark Armstrong, the youngest son of Janet and the late Neil Armstrong, will perform with the Harry James Orchestra on April 2 at the Music Hall Ballroom. The moon-themed songs in Mark’s repertoire honor his father, who made history in 1969 as the first man to walk on the moon. 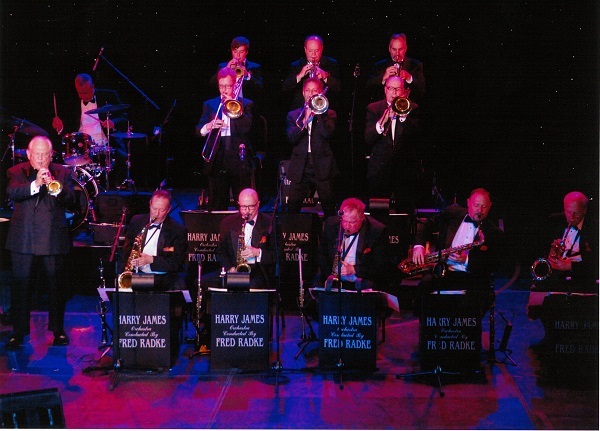 The Harry James Orchestra is led by Fred Radke, who played trumpet for James and has been the current orchestra’s director since James’ death in 1983. Radke and Mark Armstrong struck up a friendship over their shared interest in the music and aerospace. Armstrong, who lives in Cincinnati with his wife and three children, has had a 30-year career as a software engineer and was instrumental in the development of several successful startup companies, such as WebTV Networks. In addition, Mark was a senior engineering leader for both Symantec and Microsoft and also wrote system software for Apple Computer. He’s also a singer/songwriter as well as an actor, and serves on the board of trustees to several non-profit organizations. The concert and dance is Tuesday, April 2, from 7 p.m. to 10 p.m. at Music Hall Ballroom. Tickets are $30 ($20 for students with ID) and $35 on the day of the concert. Tickets can be purchased at the Aronoff Center and Music Hall Ticket Offices, by calling (513)621-2787, or online atwww.cincinnatiarts.org. The three-hour concert and dance will benefit public radio WMKV 89.3FM and WLHS 89.9FM.